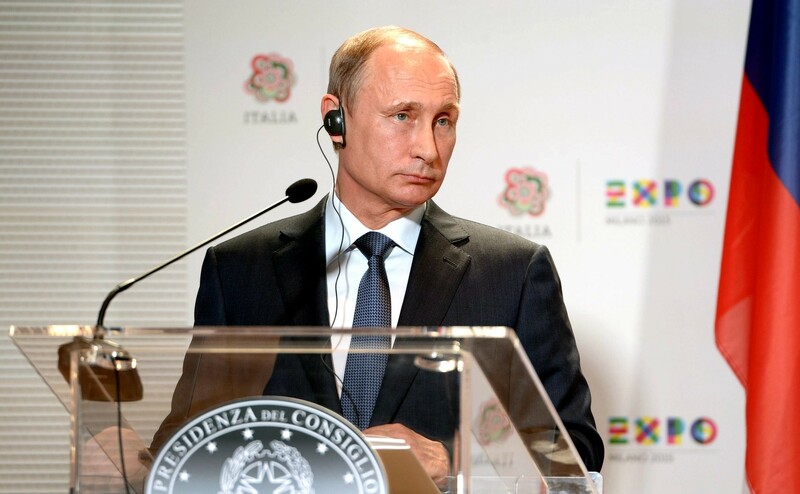 Visit to Italy and the Vatican ~ Press Statement – Where is Putin? 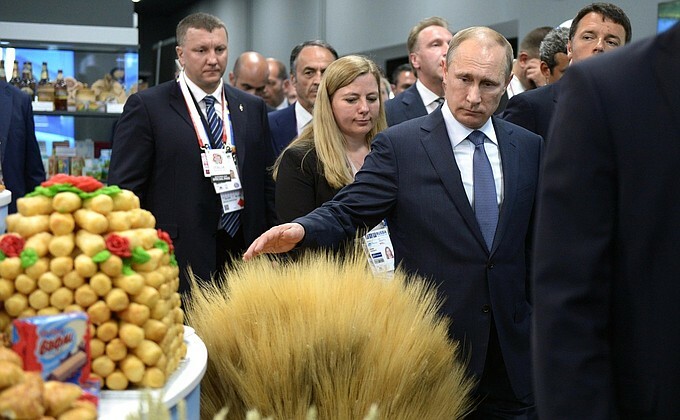 In Milan, the Russian President and Italian Prime Minister took part in the opening ceremony of Russia Day at the Expo 2015 Universal Exposition. Then Vladimir Putin and Matteo Renzi had bilateral talks, following which they gave a joint news conference. During his visit to the Vatican, the Russian President met with Pope Francis. In Rome Vladimir Putin also met with Italian President Sergio Mattarella.